Twenty five miles up river from the estuary you'll find "The Club" and some of the best Atlantic salmon fishing in the world. Perfectly situated allowing our guests the opportunity to fish some of the best holding pools on the river. We provide our guests a private fishing experience on a 7 mile stretch of the crystal clear Bonaventure. Our upper beat features famous pools such as Double Camp, Gallagher and Burnt Camp while our lower section is home to Portage, Comical John and the famous Deep Water Ledge to name a few. The Bonaventure is legendary for its water clarity and its sight casting opportunities, especially with dry fly's. Your fishing experience is enhanced by our team of dedicated and professional guides. Their experience and knowledge of the river and especially their home waters is second to none. They are among the most respected and experienced Atlantic salmon guides in the industry. Your days on the river are enhanced by their profound knowledge and experience, but most of all, their passion for Atlantic salmon fishing. 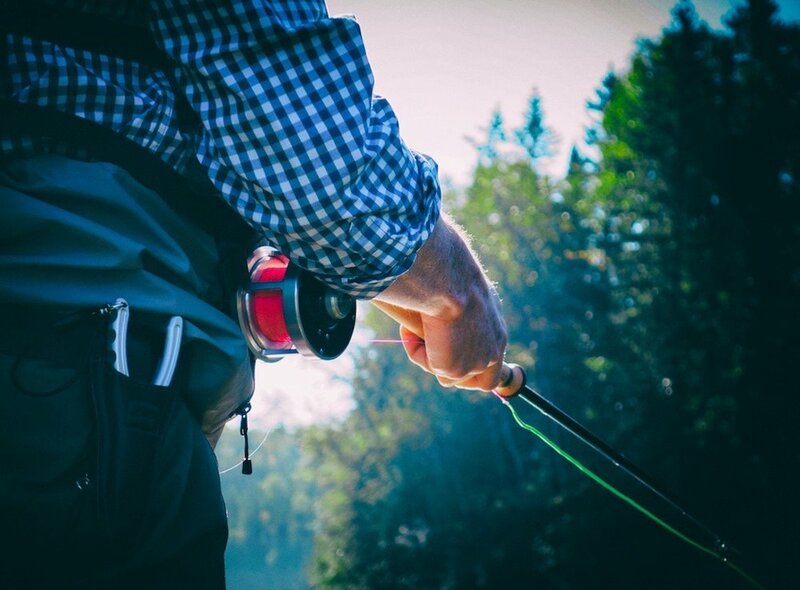 Fishing is done either by wading or from our traditional 26-foot river canoes. 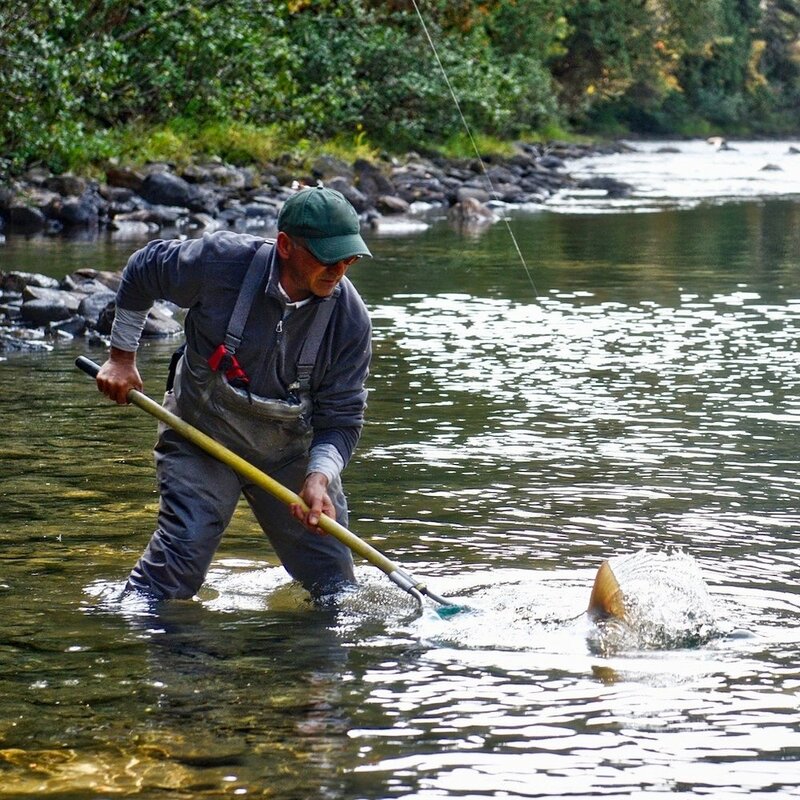 Early season can allow for a combination of both while later in the season our pools are better fished by wading. Or relax during a float trip along miles of pristine river where you will experience not only great fishing along the way but the breathtaking scenery our area is famous for.